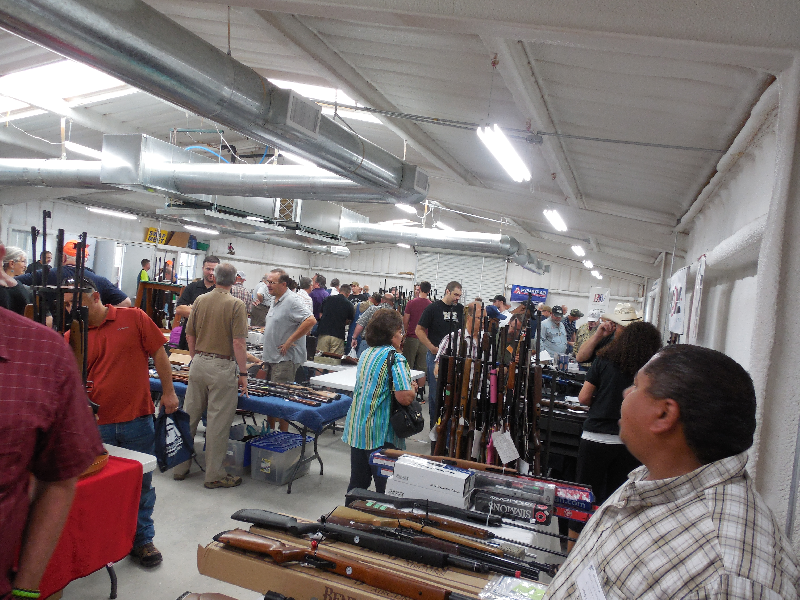 The 1st Fort Worth Airgun Show was held at the Parker County Sportmans Club on September 6, 2014. 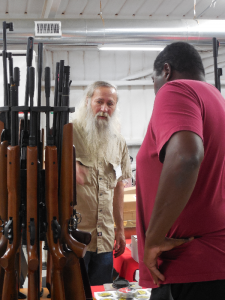 The members of the Parker County Sportsman’s Club showed their southern hospitality by being gracious hosts, even helping us unload our and set up. The facility was well lighted and there was plenty of space for vendors and visitors. Parking and unloading was easy. The club has an outstanding facility with great shooting ranges. It is really nice to have a good place to shoot outside during these shows. The people and place were both really first rate at this show. 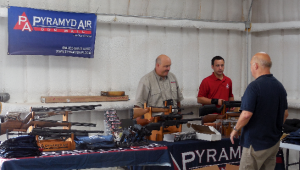 The show was sponsored by Pyramid Air and managed by Tom Gaylord so The Fort Worth Airgun Show had a different feel and focus than other airgun shows This show had more major manufactures and large retailers than other shows. 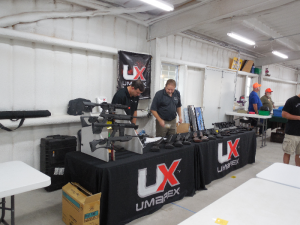 The presence of Pyramid Air, Umarex, Pikingtons, Air Force, Crosman, Haatsan, Rapid Air Weapons and others gave the show a trade show atmosphere. It was good to see the support from these companies. I have enjoyed all of the shows but each one is a little different. 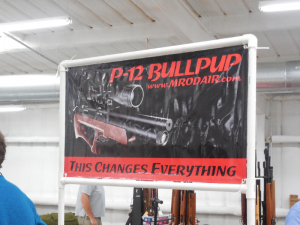 This year we displayed at airguns shows in Little Rock, AR; Findlay OH; Baldwinsville NY; Kalamazoo MI; Fort Worth TX and we will be showing at Hickory NC in October, so I am speaking from personal experience. 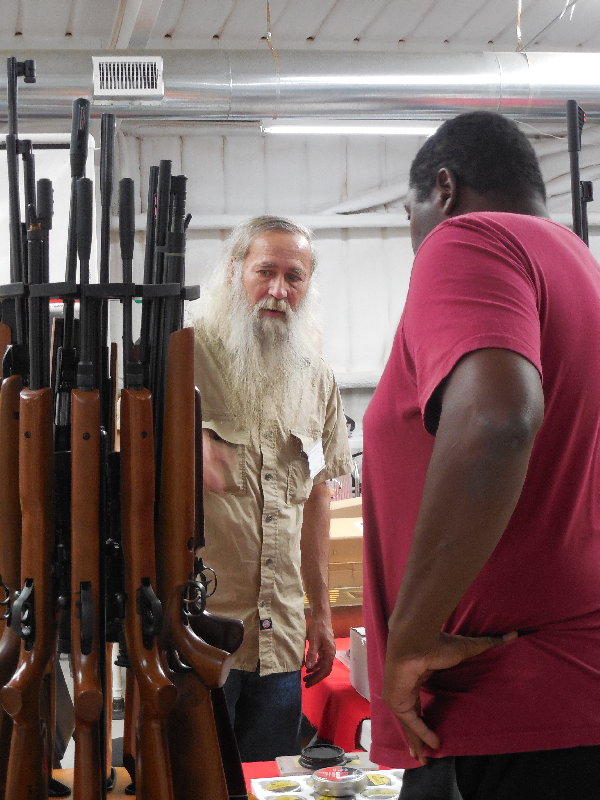 This diversity is a great asset to all of the airgun shows as it allows for broader range and wider appeal. The local 4H club ran a great concession. The food was good and the service quick and courteous. 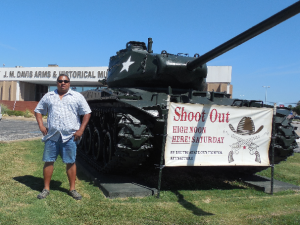 The GPS routed us through Tulsa OK so my partner, Putt and I decided to see a couple sights along the way. 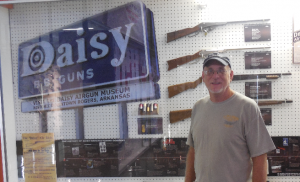 I lived in Dallas Texas for many years and traveled throughout the western states on business and on one of my trips stopped at couple of great places in Tulsa. The JW Davis Gun Museum houses the largest private gun collection in the world. 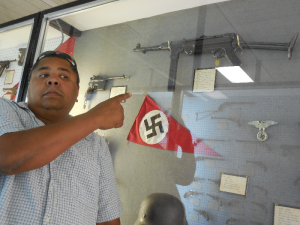 Mr. Davis owned a hotel in Claremore OK for many years and displayed his collection there and at the end of his life he sold his collection to the State of Oklahoma in exchange for an agreement to build and maintain a museum to house this amazing collection of guns, edged weapons, and crime related curiosities. You can check the museum out at: http://www.thegunmuseum.com/ If you ever get close to Tulsa it is great place to visit. They wouldn’t let Putt shoot the tank. 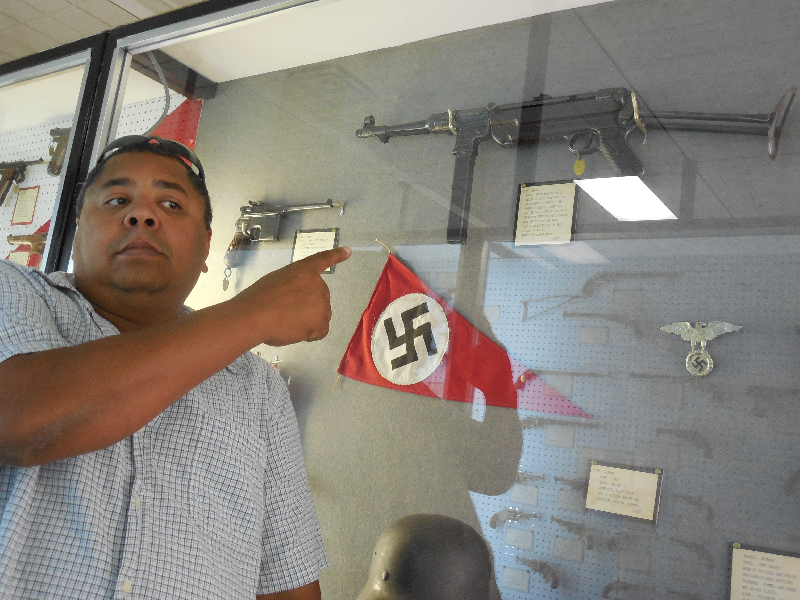 They wouldn’t let him shoot the machine guns either. 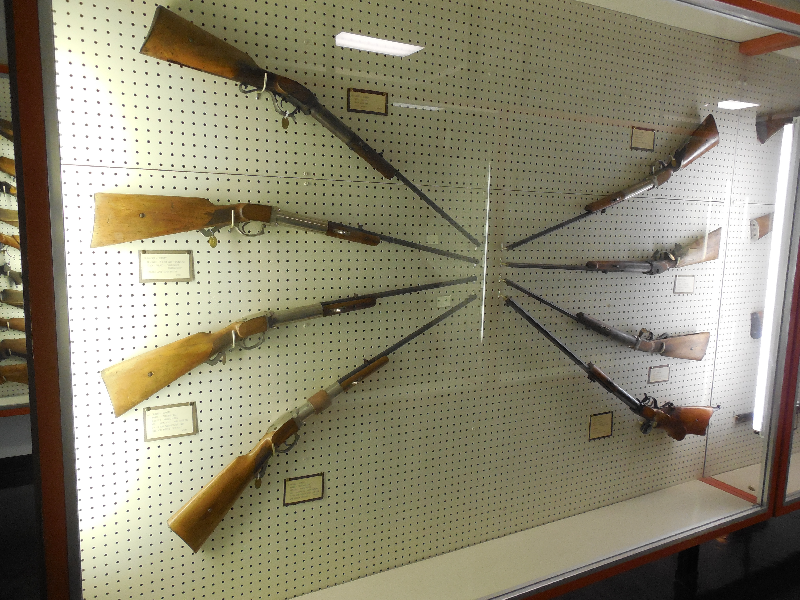 These Bugelspanneres were popular airguns in the 19th century as parlor guns and often shot darts. The next morning after a good (free) breakfast we set out for the show. When we left the lobby, Tom Gayord was on the phone in the lobby attending to some last minute details. 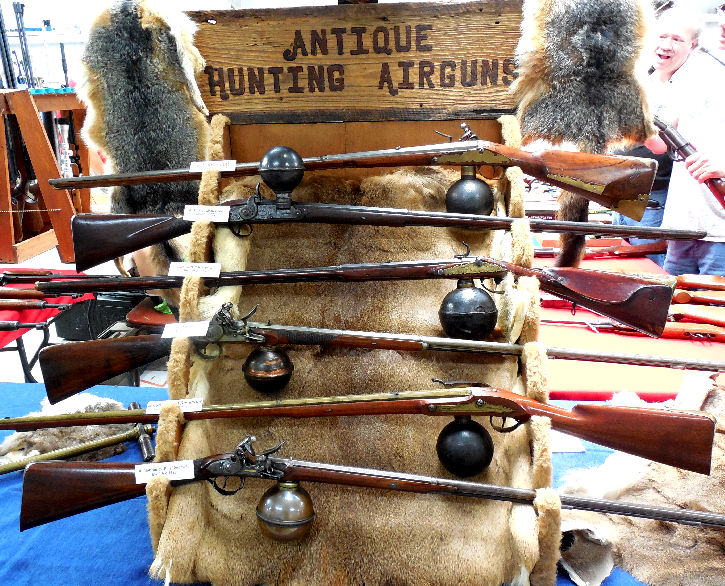 Nice display of Ball Reservoir Air Rifles by Layy Hannusch. 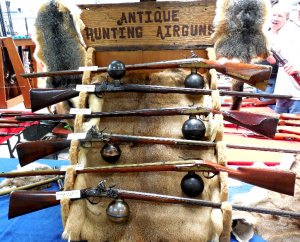 Check out the one with the reservoir on TOP. How did you aim it? We got there early and stayed late. Should have taken more pictures but was just to busing buying and selling airguns. 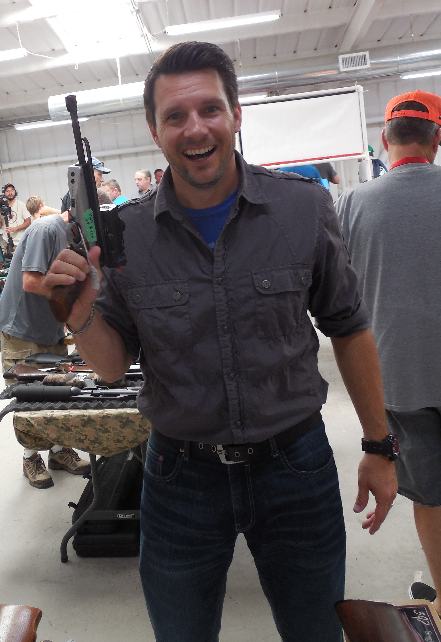 Got to talk to some important people in the airgun community. Tom Gaylord, Scott Pilkington, Rossi Morreale ,Larry Hannusch. 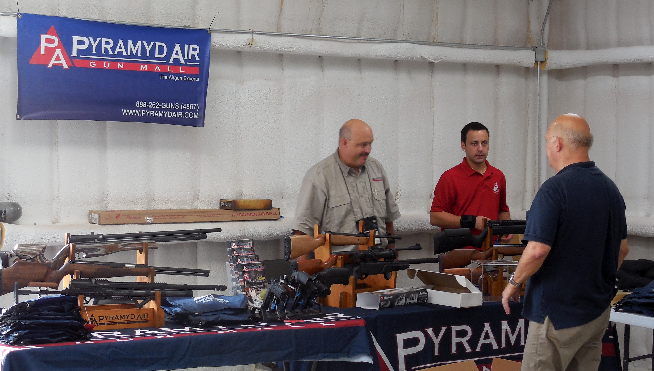 All of these people were as nice as always, always taking the time and effort to talk about airguns. 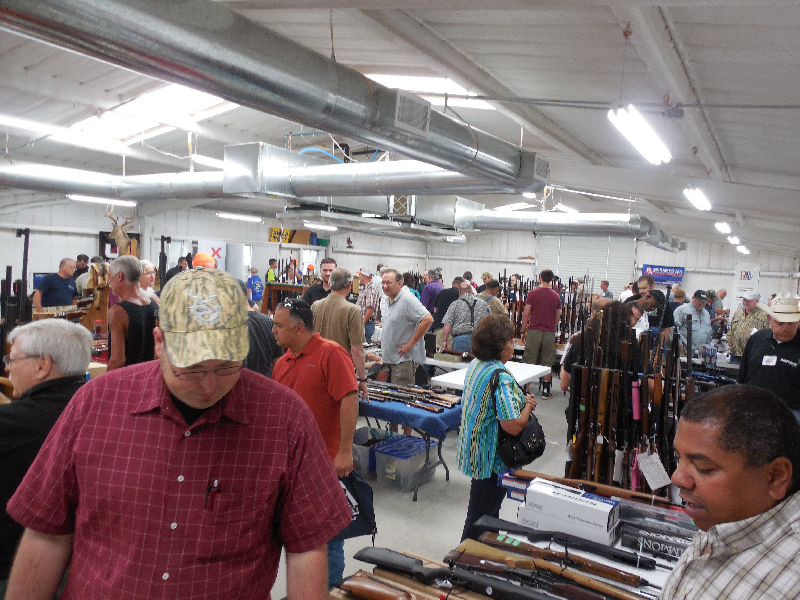 All in all, this show was a great success and bound to get better next year. We’ll be back next year. Hope to see you there.